Irish singer and actress Lisa Lambe’s debut album was released on February 6th 2015 in Ireland and is available to order directly here (Click below to order your copy) and from iTunes. Recorded in Nashville, it features multi-Grammy winning musicians, with songs written by Lisa herself, American songwriters and the legendary, Paul Brady. 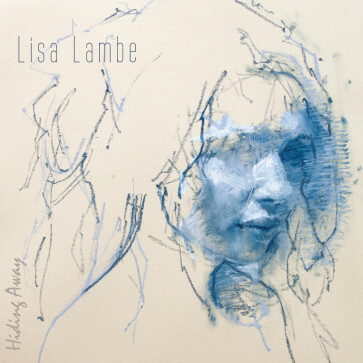 Lisa is delighted to present her first solo album, Hiding Away. Lisa is currently working on new music , stay tuned! Hiding Away, Debut Album available to order online. Click the button below to order with PayPal (click on “Don’t have a Paypal Account” to pay with your credit card).